Last Saturday, The Lazy Trader participated in the London Investment Week’s flagship event – Round the Clock Trader Live; an all-day festival of trader training which was delivered by an entourage of world-class educators. 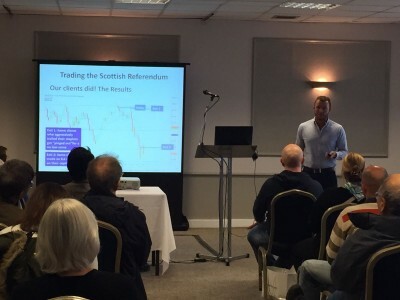 On the 5th November at The Grand Connaught Rooms in Covent Garden, we delivered a 45-minute lecture to a packed room, dedicated to teaching attendees how they can profitably trade the news. “A News Trading Strategy You Cannot Afford to Miss,” was presented by our very own CEO and founder, Rob Colville, and revealed the exact steps we took to take advantage of political events…all in the name of making a profit. 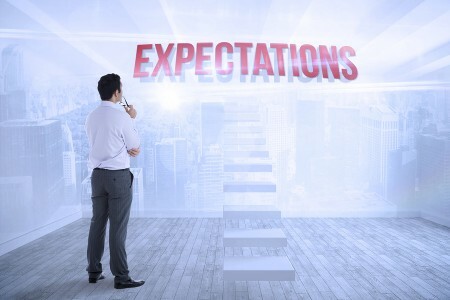 In the presentation, Rob demonstrated the power of trading with positive reward to risk and revealed the subtle tweaks attendees could make to their own trading plan which would enable them to win big and lose small from future news events. While it was emphasised that no one could accurately predict news outcomes consistently, attendees were encouraged to target trade set-ups which offered big profit potential for when the news favoured the set-up’s direction and, through effective risk management, prevent huge losses if news caused the set-up to go “the other way”. Guests were shown our bread-and-butter Trend Rider Pro strategy alongside techniques we use to trade reversals. Lastly, as per our standard protocol, we revealed how they can transform their trading into a carefree and relaxing hobby thanks to the benefits of trading the higher timeframe (daily and weekly charts). For more information about future Round the Clock Trader Live events, click here . We would congratulate the event organiser, Simon Campbell, for such a successful occasion!